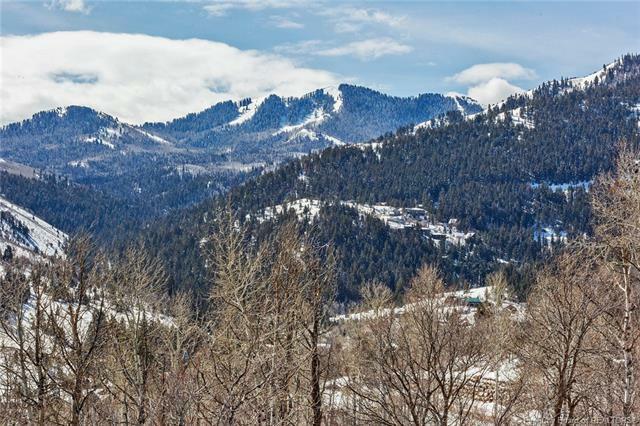 This stunning, mountain community is perfectly located between Park City and Salt Lake City with unparalleled views of the Wasatch Back Mountain Range. 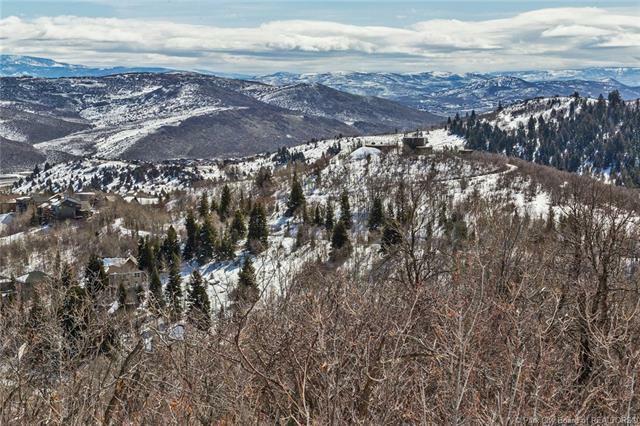 Imagine the uncommon pleasure of owning this secluded, wooded mountain retreat that backs up to open space to build your dream home. 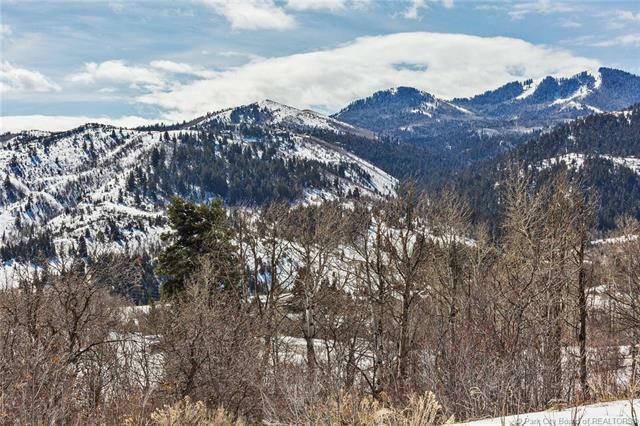 The Woods of Parleys Lane has 192 acres with only 44 home-sites and also features running streams, over four miles of walking/biking trails and beautiful views from every location. 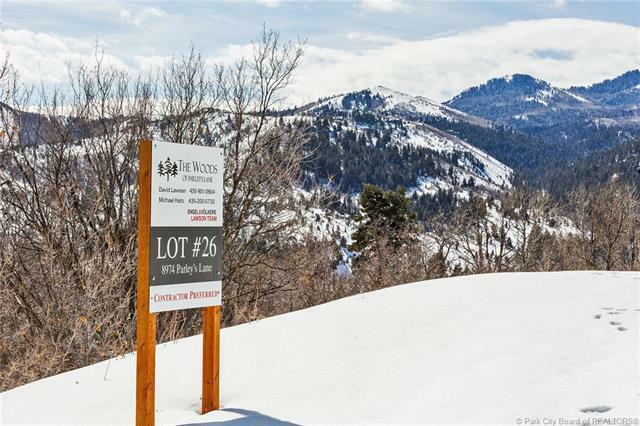 This lot is the largest lot in the development and a must see!